Hey everyone! Hope you are doing well. I’m back here at TheAnimeScrolls with another interesting informative post. In this post, I’ll be discussing the explosion release. We have seen the explosion release in action quite a few times, but we don’t know an awful lot about it. So, in this post I’ll be talking about everything there is related to this explosion release. Explosion Release is also known as Bakutan or explosion. When we hear about the name explosion the first thing that comes into our minds is that how in the hell there can be a nature based on just explosions. Even though it seems pretty weird but believe me it’s true. First I used to think that Deidara blowing up things was just another one of the creative applications of chakra in NarutoVerse. 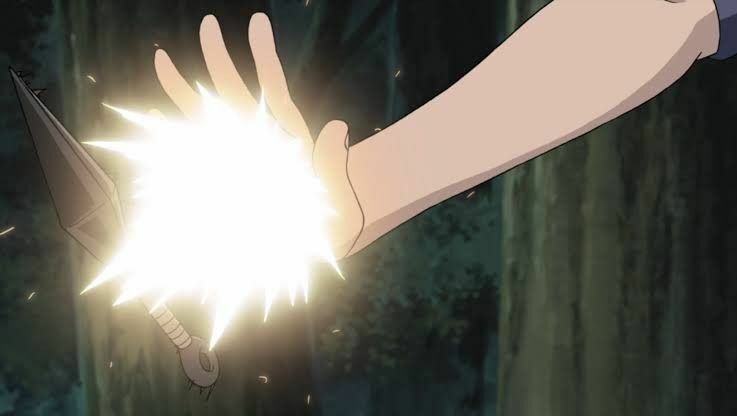 I never thought there could be a Kekkei Genkai which could be easily used to blow up things.